Indigenous women in this country are more likely than any other group to be raped or murdered. The salt in this gaping wound is they are also least likely to see justice. These are very passive terms, but there are no others, because the amount of data available about violent crimes against indigenous women is dwarfed in comparison to those of other groups. 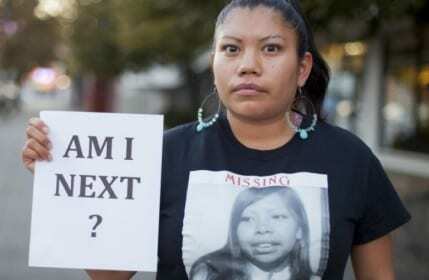 Last year, there were 5,646 Native American women entered into the National Crime Information Centre (NCIC) as missing. As of June 2018, there had been 2,758 reported missing. Many of their families have claimed no one bothered to investigate. 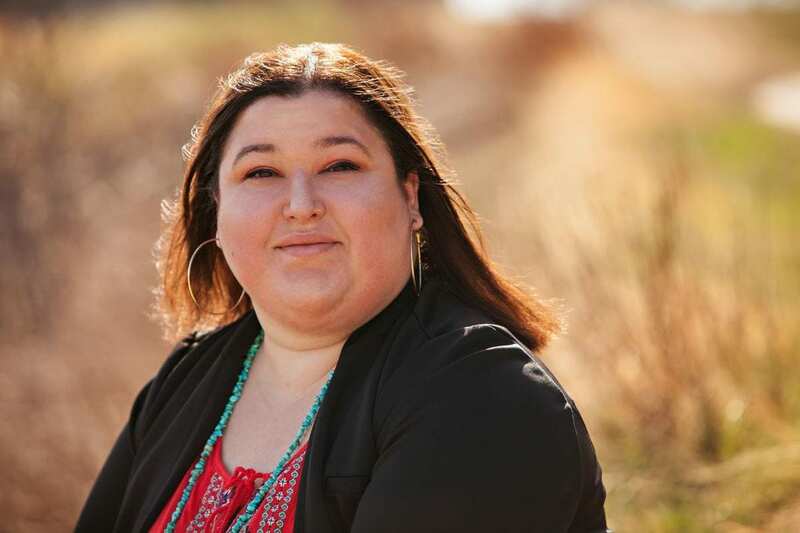 The jurisdictional issues surrounding cases occurring on reservations is a giant knot of Christmas lights; difficult to unravel, involving federal, state, and tribal law. It can sometimes be unclear to investigating bodies exactly who should be looking for answers. These cases become stillborn while law enforcement plays jurisdictional musical chairs—trails go cold, witnesses disappear, or develop amnesia, evidence is eroded. These women are not likely to be found, nor are their cases likely to be prosecuted. The disappearance of Ashley Loring HeavyRunner is a chilling example. She went missing from the Blackfeet Reservation in Montana in June of 2017. Her sister begged for help from the Indian Bureau of Affairs, and the FBI did not investigate until March of 2018, nine months later. Despite the fact tribes on the reservations are guaranteed self-government by the Constitution, the more serious crimes fall under the jurisdiction of the FBI. The FBI is not obligated to notify them if a member of their tribe is reported missing or murdered. On top of that, the crimes do fall under tribal jurisdiction are placed in the hands of a woefully understaffed force. “A lot of times it doesn’t go beyond the missing persons report,” said Marita Growing Thunder, a 19-year-old murdered and missing indigenous women (MMIW) activist. It gets worse. In preparation for his film Wind River, director Taylor Sheridan paid a handful of lawyers to compile a statistic regarding murdered and missing indigenous women. After three months, they came back empty-handed, but had learned some disturbing facts along the way. As recently as 2013, sexual assault of a Native woman by a non-Native could not be prosecuted because it was a state crime on federal land. Natives accused of crimes against non-Natives can be prosecuted twice, by the federal government and by tribal police. This was rectified when the Violence Against Women Act gave criminal jurisdiction over non-indigenous people who commit sexual violence against Native American women. In 2015, the Department of Justice announced they were developing the Tribal Access Program for National Crime Information (TAP) so tribes can enter and view information in the federal NCIC database, thereby streamlining muddled communications between investigating bodies. Ten tribes were selected for the beta-test of this new system, but as of 2016, some had not received their TAP terminals. 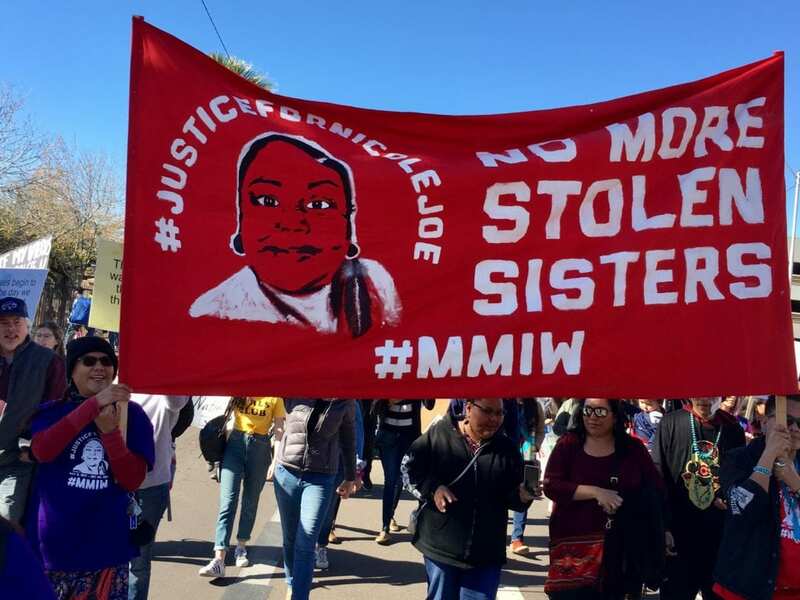 Once again, the wheels of justice turn at a glacial pace for missing and murdered indigenous women.